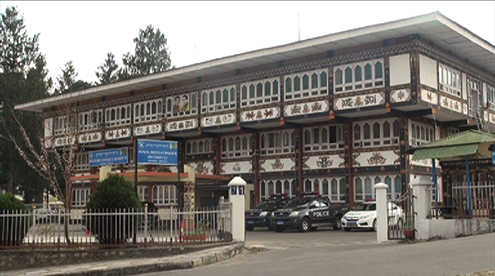 According to the police, she stayed in one of the hotels in Thimphu for 13 days. The woman then allegedly left the hotel without clearing bills amounting to over Nu 60,000. Police also said the woman has provided wrong personal information at the time of room reservation. The case is under investigation.